Good morning! Morning Minutes is a round-up of stories that will break on Monday, May 30, and which we think you'd be interested in. 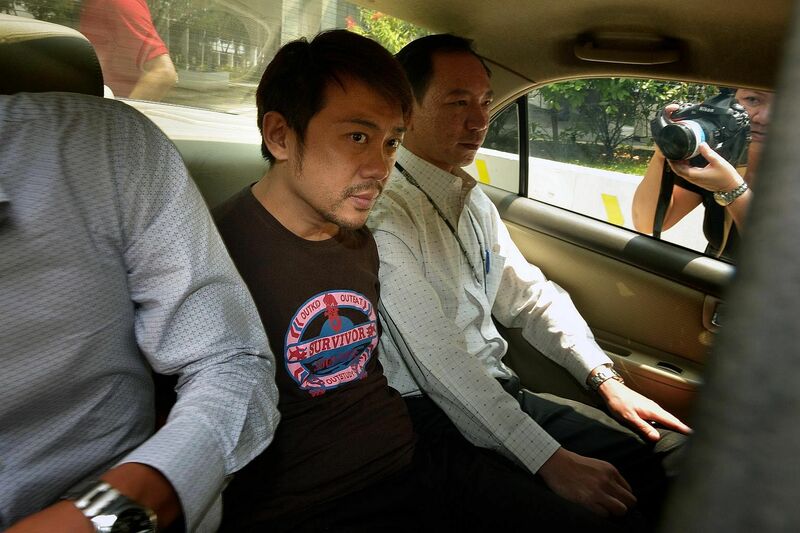 Former China tour guide Yang Yin, 42, will go on trial on Monday (May 30) for falsification and immigration charges. This will be Yang's first public appearance in nearly two years. He is due back in court in June for his more serious criminal breach of trust charges of allegedly siphoning off $1.1 million from a wealthy widow. 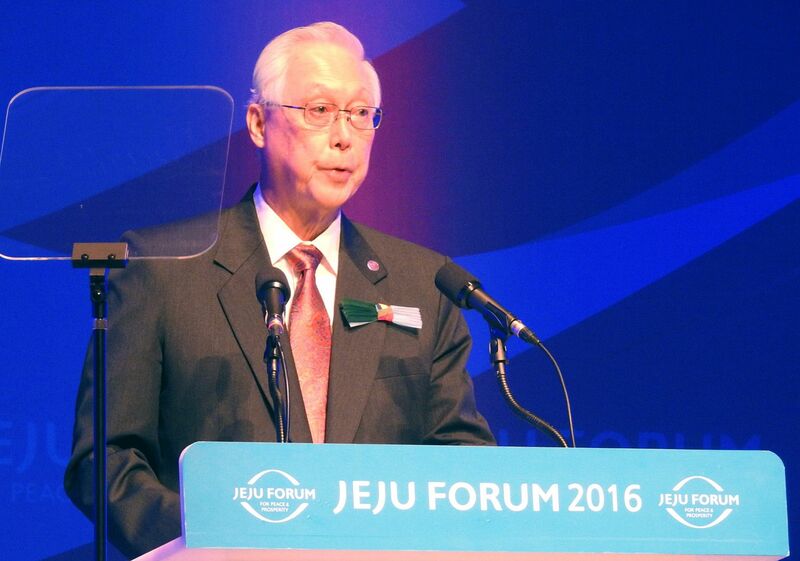 Emeritus Senior Minister Goh Chok Tong starts a three-day visit to Tokyo today to attend the 22nd International Conference on The Future of Asia organised by Nikkei Inc.
Mr Goh will deliver the keynote speech at the conference, which is titled “Rising to Global Challenges and Realising Asia’s Potential”. He will also meet Japanese political and business leaders, according to Singapore’s Ministry of Foreign Affairs.